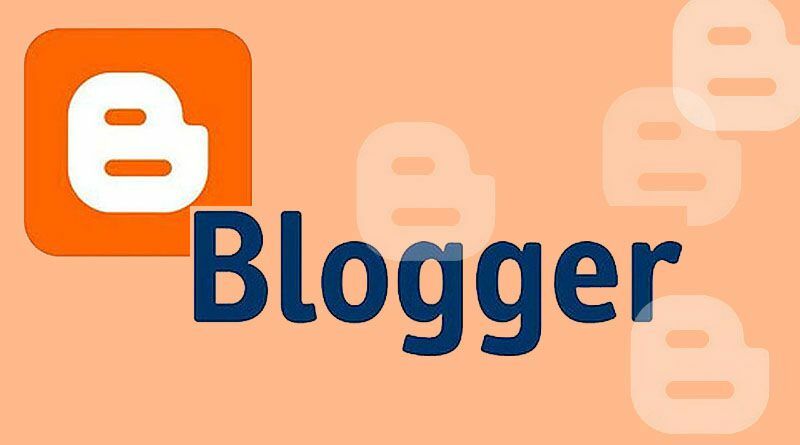 Google blogger or Blogspot is one of the top free blogging platform where you may have your own blog for articles without any cost. But it has many limitations because as Google is the owner of this blog so only Google has the right to do many things. Starting a blog on Blogger.com is very easy. In our previous article “Starting a Blog on Blogger.com” we have already discussed this. So for better availability I would suggest people to go for self hosted WordPress blog. In the previous article you can see the article How to create a blog on WordPress. But first thing before writing a blog is choose the right blog topic that suitable for you to build a successful blog. You can take a complete backup of your blogspot posts, comments by using export features. Backup will be done in .xml format. You should take a backup in a regular basis so that for any blunder you can restore as quick as possible. – Sign in to blogger.com. – Click on name of the blog. – Left side of the page, click Settings -> Other. – In the “Blog tools” section, click on Export blog -> Download blog. In the “Template” page you will get a link to backup your template file using “Backup / Restore” links in the page above right side. 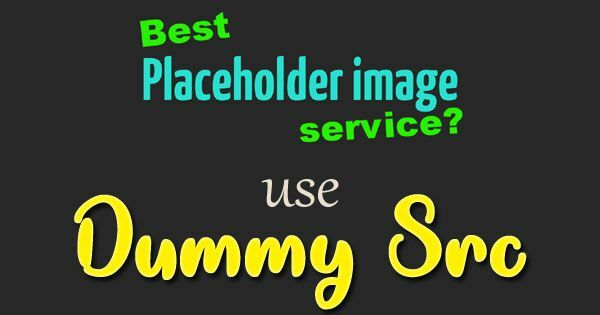 A good idea is for taking a backup of customized template is at regular interval. Because if you make any mistakes in the template you can quickly restore the template from your backup files. Next Next post: Need more RSS feed subscribers for your blog?